Ursula marks a milestone as the first villain in the Walt Disney Renaissance, a period in which the studio released its string of highest-grossing traditionally animated films. 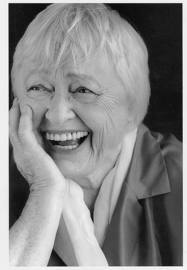 She is also notable for being the Disney Renaissance’s only female villain. 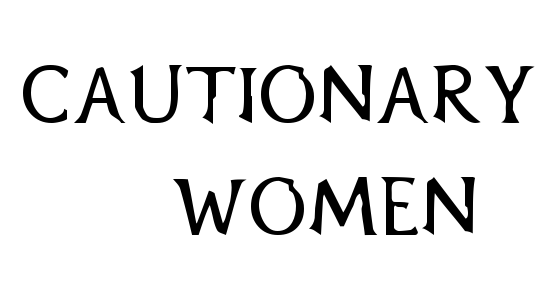 Small wonder Disney decided not to repeat itself with another female baddie, as Ursula was a tough act to follow. One can straight away see who the villain in The Little Mermaid (1989) is. Ursula is the lone octopus person or cecaelia in a kingdom of merfolk led by King Triton. Evidently, Ursula represents one of many liberties Disney took with the Hans Christian Andersen fairy tale on which the film is based. 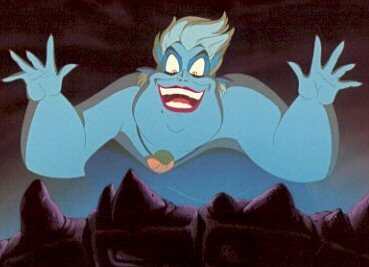 Disney even intended for Ursula to be Triton’s sister. 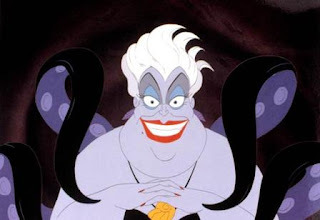 Nevertheless, Ursula has a sister, the much-slimmer Morgana, the villain in the straight-to-DVD sequel The Little Mermaid: Return to the Sea (2000). Ursula unfortunately knows "a little magic." A talented witch, Ursula wields great powers only second to Triton’s trident, a fact Morgana has made much of since childhood. With great powers comes great goofiness however. Ursula acts like everyone’s favorite fag hag. 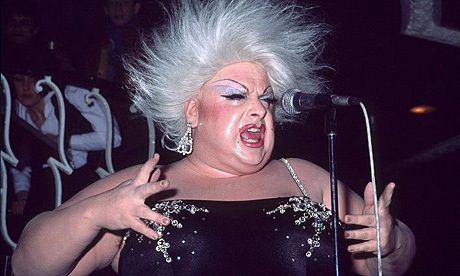 In fact, Ursula is patterned after the drag queen Divine, at least in body type. 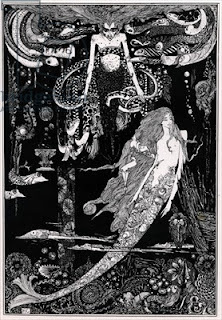 Ursula would have been drawn as a more slender woman, with the body parts of a scorpion fish. 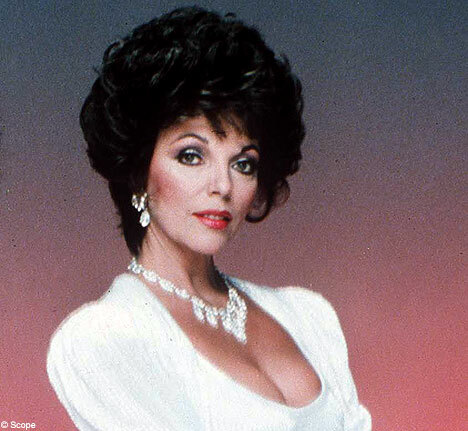 She would also have been voiced by the skinny Joan Collins. If they have no Blake, I’ll pass on the waterworks. "She's a con artist, so I couldn't help thinking of a used-car salesman…a has-been Shakespearean actress." In that case, Ursula is the most sordid saleswoman to ever walk the ocean floor. She has hammered out numerous deals with merpeople, which mysteriously always ended with someone being “raked across the coals,” i.e. turned into polyps. "Poor Unfortunate Souls" has got to be the greatest sales pitch of all time.